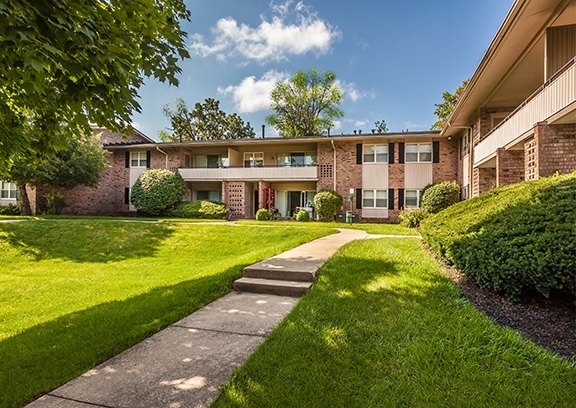 Mad River Apartments, a 302-unit, garden-style community located in Dayton Ohio's south suburbs. Mad River is ideally situated adjacent to the Dayton Mall, the metro area's main regional retail destination. The property is near both primary thoroughfares and Interstates; making for an easy commute to some of the region's largest employers. Fountain Parc is in an outstanding location, on 62nd Street between Allisonville Road and Binford Boulevard on the far northeast side of Indianapolis. All three roads are well-travelled thoroughfares on the north side. The northside of Indianapolis is generally considered to be the most desirable and affluent area within the city and offers the best shopping and dining. Speedway, IN is known for two things: the Indianapolis 500 and one of the highest rated public school systems in Indiana. Living at Lexington Green and Villa Capri Apartments offers families all the enjoyment that comes with a quickly growing neighborhood. Redevelopments in the town of Speedway call for multi-million dollar additions of several restaurants, parks, hotels, and commercial spaces. Monon Station made its debut in October 2016 in the heart of Indianapolis’ historic Meridian Kessler neighborhood. Easy access to the Monon Trail allows residents to walk or bike to some of Indy’s best breweries and restaurants. Park Place is part of the historic Fox Hill neighborhood of north central Indianapolis. The property is conveniently located near some of the city’s most popular areas. These include Butler University campus, Marian University, and Broad Ripple Village. Located in Bloomington, IN, this community sit squarely in the heart of the cultural and commercial capitol of beautiful southern Indiana. Minutes from Downtown Bloomington, Indiana University campus, Lake Monroe, and Brown County State Park, Oakdale Square offers no shortage of recreational activities for residents. 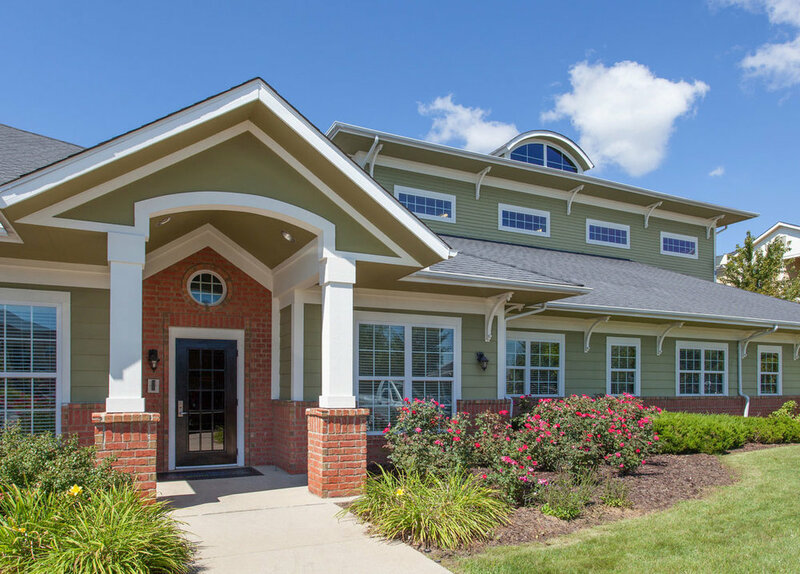 Fox Brook Apartments is a pet-friendly community located near Ball State University in a quiet suburb of Muncie. This amazing property is located on the MITS bus route, giving residents easy access to the Muncie Mall, McCullough Park, and the AMC Showplace. With such a convenient location, residents have plenty of options for entertainment and relaxation. 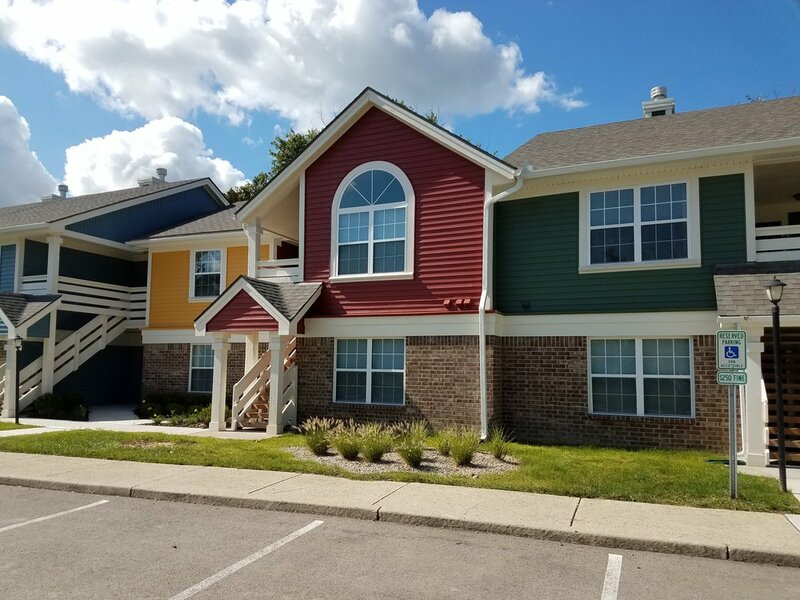 Woods Edge Apartments in Munice, IN recently underwent exterior and interior renovations totalling $2 million in upgrades. 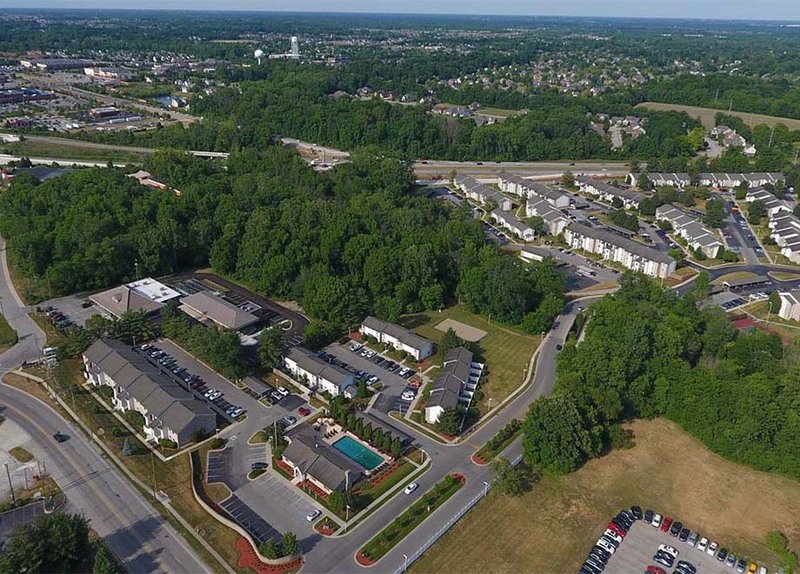 Close to Ball State University, Ivy Tech Community College, and Ball Memorial Hospital, this wooded community sits along Muncie’s central commercial thoroughfare.